LE SHARK | SRG Apparel Plc. 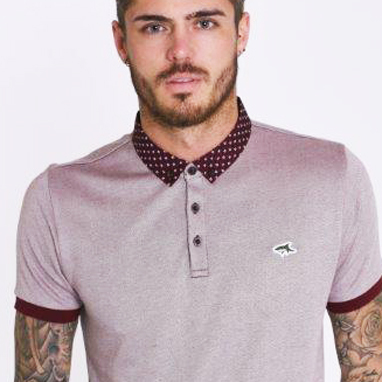 Le Shark offers on trend casual wear in clean statement colours. 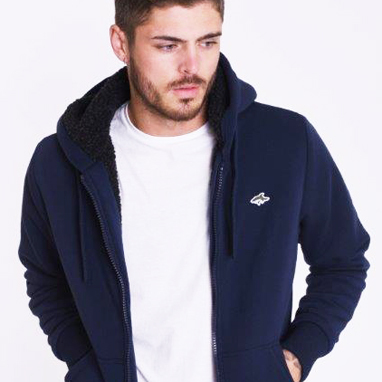 The Le Shark collection includes preppy polo shirts, retro style jackets, slim-fit, Mod inspired shirts & fine knits all featuring the instantly recognisable brand motif.